Roland Dane says Supercars 'needs a new generation of team owners' and hopes Jamie Whincup's purchase of a stake in Triple Eight is part of that process. The seven-time Supercars champion has taken a 15 percent share of the squad, which he joined in 2006 as a 23-year-old. Now the most-successful driver in the history of Australian touring cars, Whincup views the move as a toe-in-the-water for team ownership after he retires from driving. 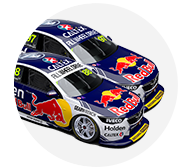 Dane believes Whincup could be part of a gradual passing of the off-track baton within the championship. "Jamie and I have been talking for a year or two about what he thought he'd like to do, and still thinks he'd like to do post-driving," Dane said. "He's a motorsport person through and through, and he feels that his ambitions rest in team ownership. "I've, for many years, been conscious of the need to have not only a succession plan at Triple Eight but succession plan within the pitlane in Supercars in general. "We need a new generation of team owners coming through, of which I hope Jamie is going to be a part down the road." Dane's Triple Eight entered Supercars in September 2003, and is one of six teams still on the grid 15 years on. Brad Jones Racing and Garry Rogers Motorsport are the only others that have not changed names or majority ownership, while what's now DJR Team Penske, Tickford Racing and Walkinshaw Andretti United are effectively intact. 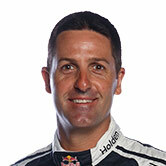 Whincup joins Dane and daughter Jessica, Tim Miles and Paul Dumbrell as equity partners in the factory Holden squad. He arrived as a "young punk" at the start of 2006, his first foray into full-time competition only lasting the '03 season with GRM, before rebuilding his stock at Tasman Motorsport. 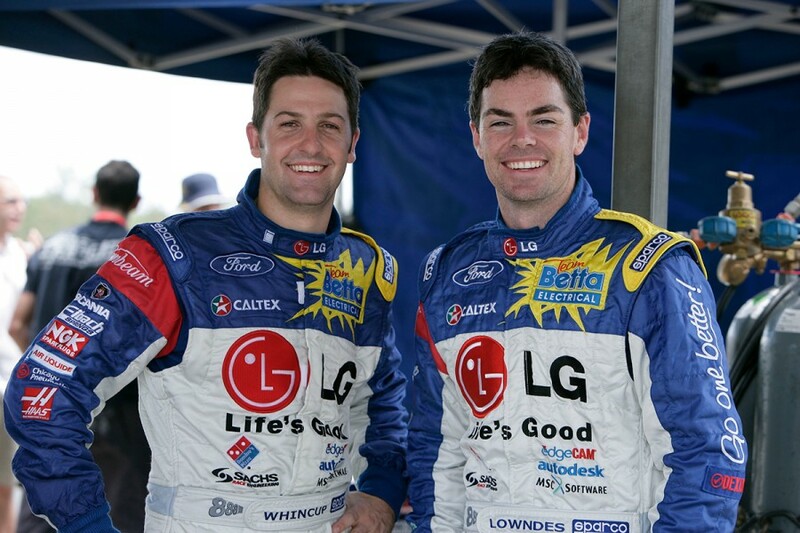 Initially viewed as an emerging and talented number two to Craig Lowndes, who arrived 12 months earlier, Whincup has gone on to rewrite Supercars records with seven titles and 113 race wins. "Jamie brings huge credibility, merely from the fact he's won seven championships and he may not be finished, let alone all-time champion in terms of the number of race wins," Dane added. "He brings huge credibility, huge knowledge as a driver but also he's a motorsport person. "He's grown up around it, he knows pretty much everyone in Australia involved and those he doesn't know, they know him. "He's got a very good platform to work off, from that point of view, credibility and with who he is – the greatest touring car driver Australia's ever produced." Whincup has stressed his focus remains on-track "for at least another two years", and will again be joined by Shane van Gisbergen in Red Bull colours in 2019, as Triple Eight scales back to two cars.